This free one-day conference will explore international, national and local perspectives on the changing nature of youth action, activism and the associated implications for education. The programme will include keynote speakers and papers which will introduce and raise key aspects of this topic. 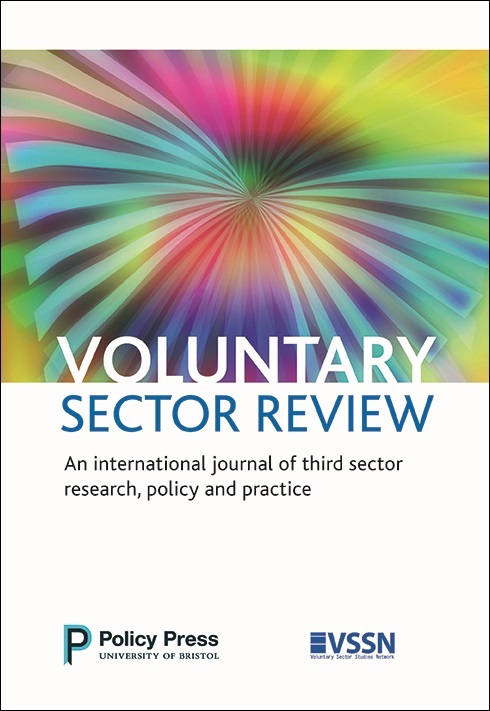 We also welcome papers from researchers from across the career stage and located in a diverse range of fields, which may span education, youth studies, voluntary action, activism and participation in civil society organisations. To present a paper or poster, please send an abstract (up to 250 words with your email and institutional affiliation) in Word format to andrew.peterson@canterbury.ac.uk. Your abstract should outline your proposed paper, showing how the issues you raise will contribute to the themes for the day. The deadline for abstracts is 10th January 2018. Places at the conference are limited, and registrations will open mid-January. The draft Annual Report and Accounts of VSSN for 2016-17 are now available. They will be presented at VSSN’s 14th Annual General Meeting on 23rd November 2016 in Milton Keynes. This will take place during the Day Conference also being held that day. The AGM agenda is here. The minutes from last year’s AGM can be found here. The programme and abstracts are available to download here and promise a diverse and critical engagement with issues of leadership in theory and practice. VSSN members pay only £35, saving 50% on the full conference fee. The conference includes the VSSN AGM. We look forward to welcoming you to Milton Keynes in November. This blog post was originally published on the Policy Press blog on 18 August 2017. The new journal Editor will join the current team of two Editors: Rob Macmillan (University of Birmingham) and Nick Acheson (Ulster University and Trinity College, University of Dublin). The new Practice Editor will replace a current Practice Editor, and will focus on editing practice-oriented papers. Both postholders will work closely with the VSR Editorial Management Board and Policy Press. Full text of the Call for Editor can be downloaded here. Full text of the Call for Practice Editor can be downloaded here. The draft Annual Report and Accounts of VSSN for 2015-16 are now available. They will be presented at VSSN’s 13th Annual General Meeting on 22nd November 2016 in Birmingham. This will take place during the Day Conference also being held that day.